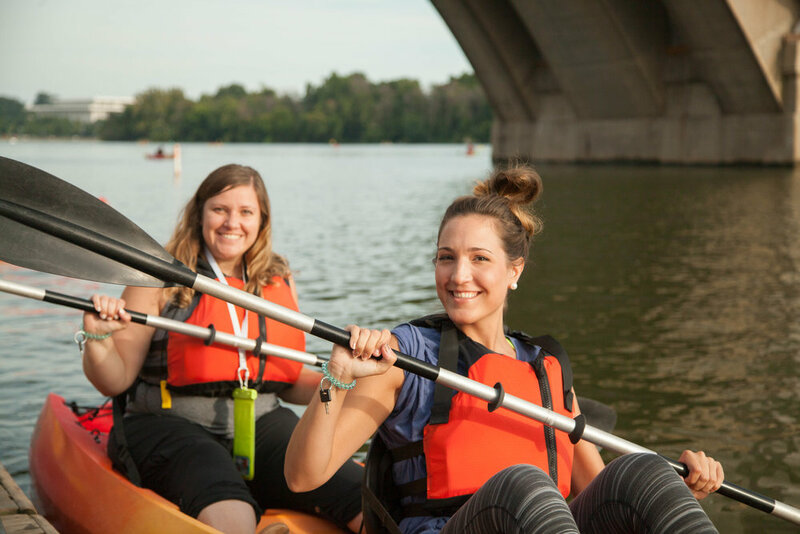 Are you interested in getting your feet wet with us this summer but don't have experience paddling?Join REI instructors for a class focused on introducing beginner kayakers to the basics of paddling a kayak in a mild setting and at a relaxed pace. You'll learn about kayaks, paddles, gear and clothing before learning to launch and being introduced to the basic paddle strokes. This class is just in time to get you trained so that you can enjoy a beautiful summer out on the water!